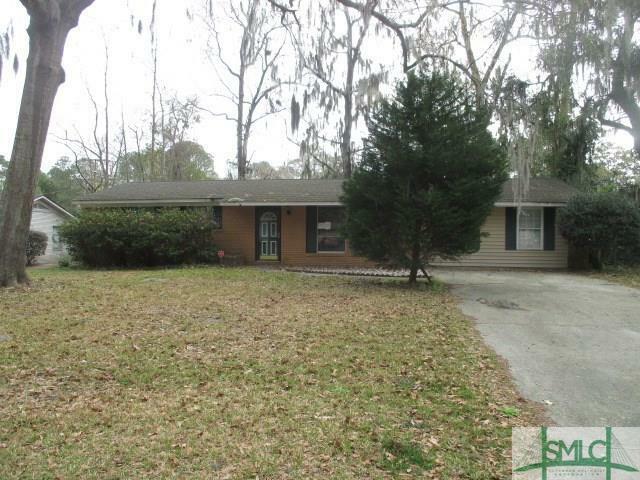 Three bedroom, two bathroom home with bonus room in wonderful Windsor Forest neighborhood! Covered back porch overlooking spacious back yard. Property was built prior to 1978 and lead based paint may potentially exist.